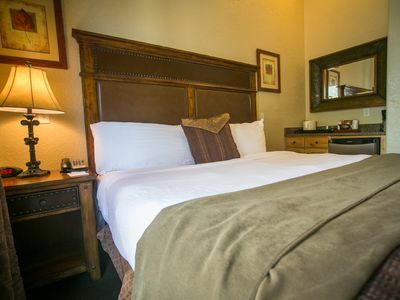 This guest room has a king size bed plus a queen sofa bed, full bathroom (shower & tub). 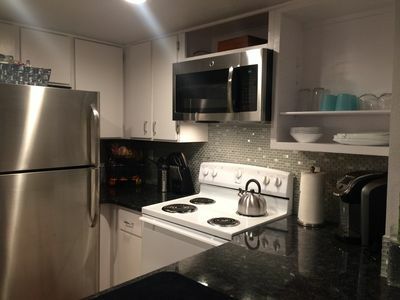 There is a kitchenette with a mini-refrigerator, microwave, dining table for 2, silverware, etc. 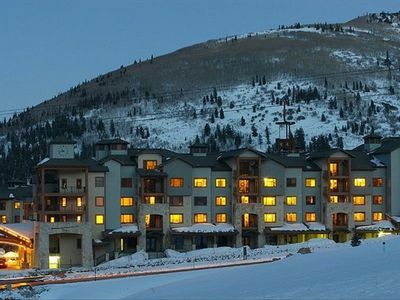 Other resort amenities include outdoor hot tubs, heated indoor/outdoor pool, fitness center, and free on-site parking. 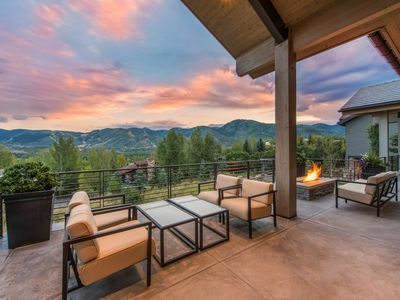 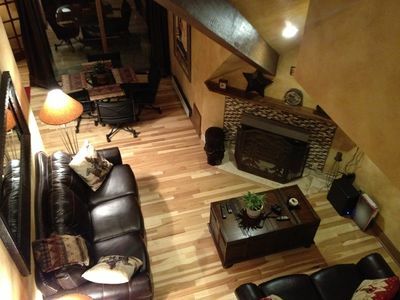 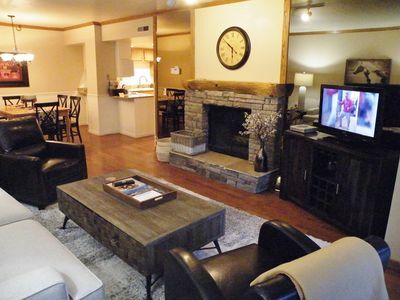 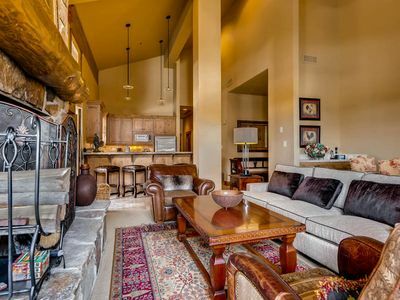 Perfect for your ski vacation!! 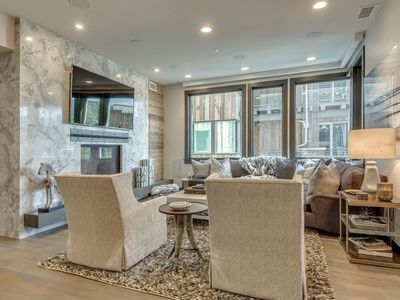 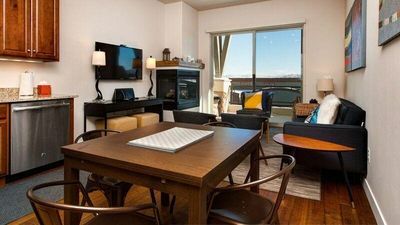 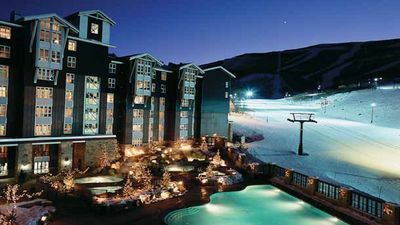 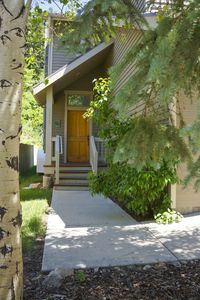 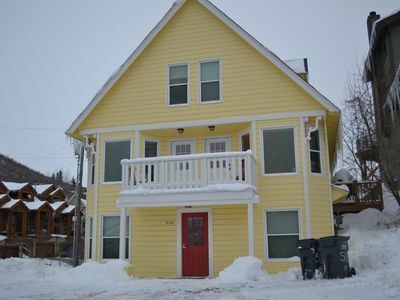 Just steps to the Town Lift for Park City Resort ski in/ski out, and conveniently located to Main St. fun (restaurants, bars, stores, and other entertainment). 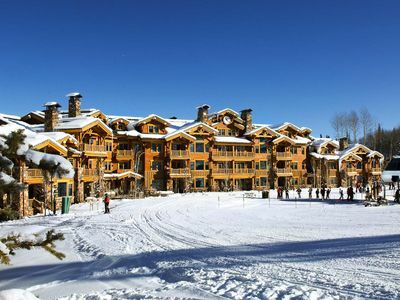 Also, free shuttle to nearby Deer Valley Resort (5 minutes away). 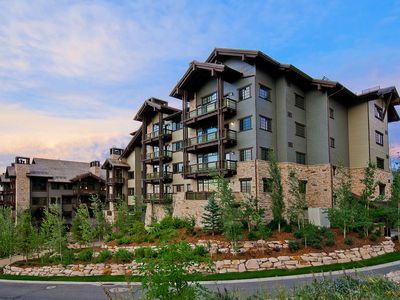 It is an easy, one-hour drive from Salt Lake City airport. 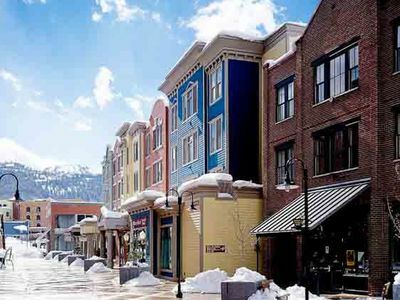 Town Lift / Main St + Comfort, Service and Value!